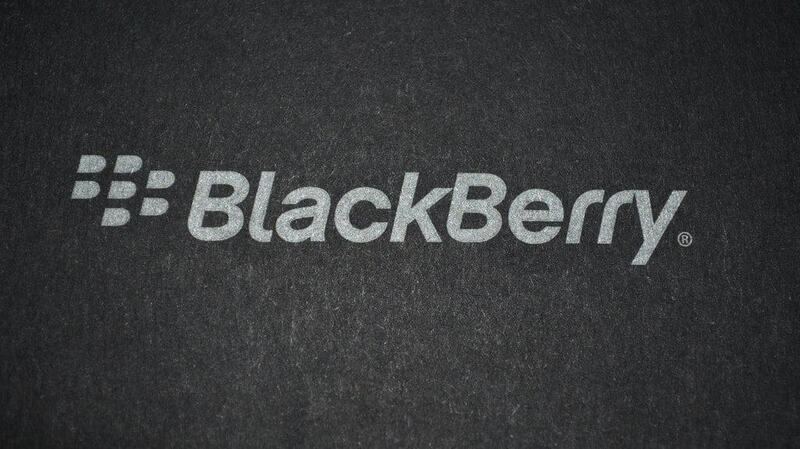 The Motley Fool Canada » Investing » Why 2017 Is the Year of BlackBerry Ltd.
Why 2017 Is the Year of BlackBerry Ltd. This year is slowly turning into the year that BlackBerry Ltd. (TSX:BB)(NASDAQ:BBRY) and investors have long been waiting for. Apart from posting better than expected results in the last quarter, BlackBerry has moved forward on several strategic fronts that range from adopting a renewed focus on serving enterprise customers to investing in the future through the automotive sector. The greatest shift at BlackBerry, however, has been the transition from a predominately hardware to a software-only company. CEO John Chen even surpassed his own goals in the most recent quarter and announced that the company will be (and will remain) profitable for the entire fiscal that just started. BlackBerry is still perceived as a manufacturer of small screen smartphones and physical keyboards, but it shuttered its in-house hardware division last fall, replacing it with a series of agreements made with regional hardware partners to build and bring to market new devices bearing the BlackBerry name. The latest BlackBerry device to come to market is called the KeyOne. As one might suspect, the KeyOne includes a physical keyboard, which is a hallmark feature of BlackBerry devices of the past. That reminder to previous devices is crucial to the KeyOne, as this is the last device designed (but not built) by BlackBerry directly. The KeyOne features a slew of new and updated features, including a fingerprint sensor embedded into the space bar and a unique mix of shortcuts and commands accessed through using the keyboard — something that is unheard of on other devices running Android. Perhaps the most promising aspect of the KeyOne are the reviews flowing in from various media outlets and reviewers. Reviews are nearly unanimous in stating that the device is impressive and will likely do well when finally rolled out to all markets later this month. BlackBerry has other devices planned for the rest of the year, but none are as promising as the new partnership forged in India. Optiemus Infracom is the largest original design manufacturer (ODM) serving the Indian market, and BlackBerry’s partner to build and release new BlackBerry devices for the Indian market. Optiemus in turn has a joint-venture agreement with the Taiwan-based large-scale manufacturer, which can be relied on to manufacture new BlackBerry devices targeted for the Indian market. Both agreements have analysts optimistic about potential sales figures. Optiemus is forecasting sales of US$350 million BlackBerry-branded devices over the course of this year, primarily from two yet-to-be-announced device launches slated for later in the year. The devices are rumoured to be marketed as mid-tier devices which should draw considerable attention from the booming smartphone market in India. Experts are speculating that upwards of 120 million smartphones will be purchased in India this year, making that market one of the most competitive and lucrative opportunities for device manufacturers. BlackBerry has maintained a strong presence in India over the past few years while market share in other markets has dwindled. Is BlackBerry (finally) a good investment (again)? BlackBerry is doing nearly everything that a company is expected to do to attain a healthy bottom line and begin growing. BlackBerry has a strong core enterprise segment, a significant investment in the growing automotive sector for the future, and appears to have finally solved the hardware problem that has plagued the company for so many years with a series of partner agreements. BlackBerry even posted a small profit in the last quarter. So, why isn’t BlackBerry a screaming buy? BlackBerry has taken all the right steps, but the company just needs to follow through with more positive results to calm investors who have stuck with the company throughout the long turnaround, and countless others waiting on the sidelines. Investors are anxious to see how further integration of QNX into the automotive sector will translate into revenue. Investors are equally anxious to see how the market will answer to the extremely positive reviews of the KeyOne handset. The time may be fast approaching for BlackBerry’s resurgence, but, in my opinion, we’re not there just yet.